Been book browsing today, seeing what new releases might take up residence on my shelf this year, and it looks like I'm going to need to add a wing to my house. The first-world problems of a bibliophile. That synopsis leaves a lot to the imagination, seriously amping up the mystery behind that beautiful cover. 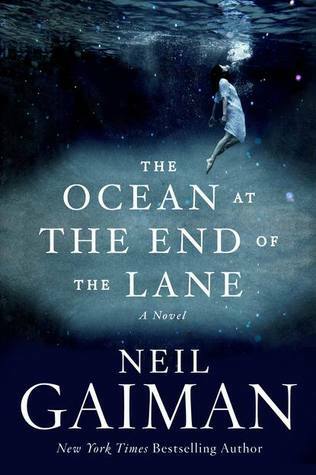 Plus, Neil Gaiman is famed for his fantastical mind, and I can't wait to see what he's come up with this time.